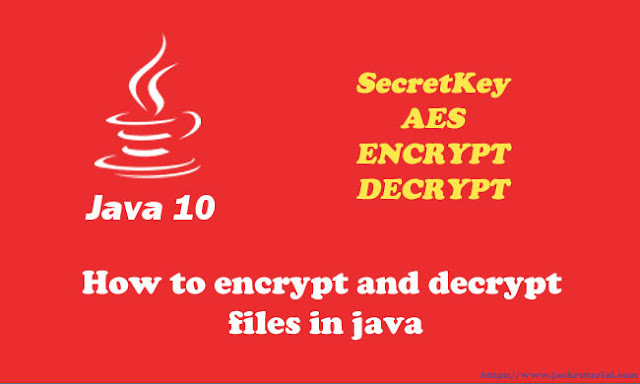 In this tutorial, we show you how to encrypt and decrypt a file using AES in Java 10 Example. We’ll encrypt the text.txt file using your secret key with the Advanced Encryption Standard (AES) as the symmetric encryption algorithm. Then we decrypt this file using the same secret key.